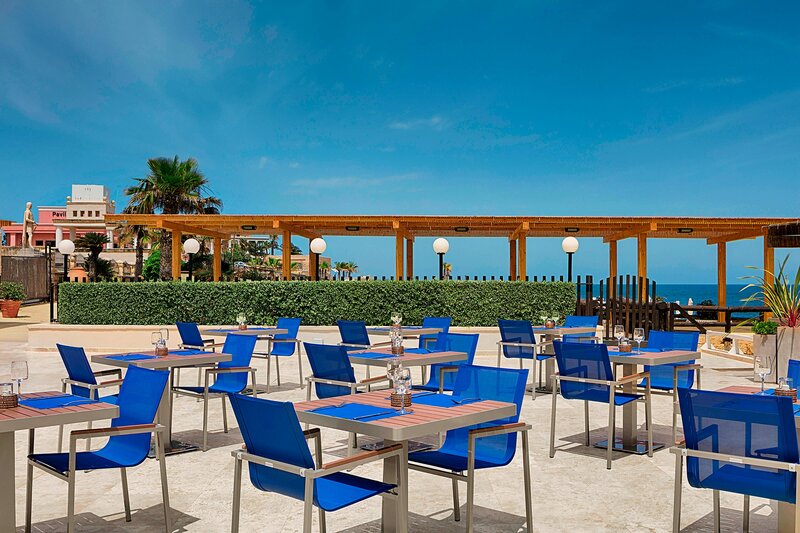 The Westin Dragonara Resort boasts 5 of the Island&apos;s best restaurants offering a variety of Mediterranean culinary delights. 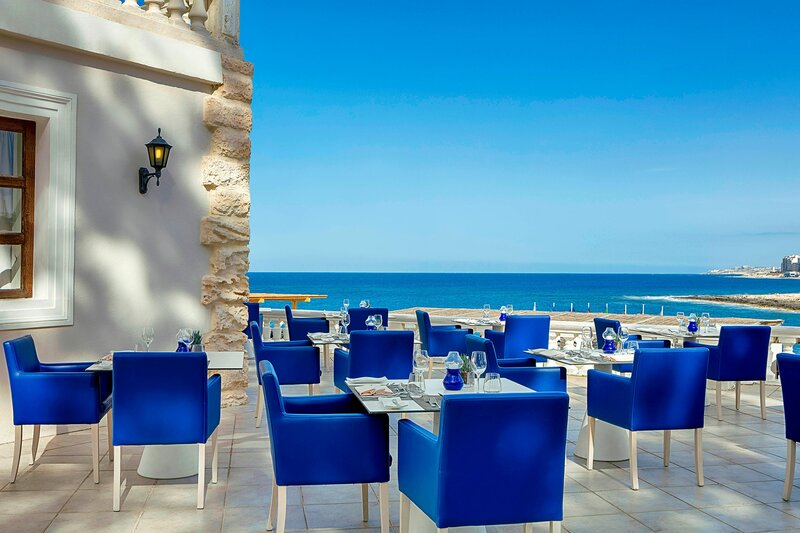 Ranging from delicious home-baked pizza and pasta at Palio&apos;s Restaurant, to exquisite fresh fish at Quadro Restaurant, we guarantee you a memorable dining experience in a perfect Mediterranean setting. 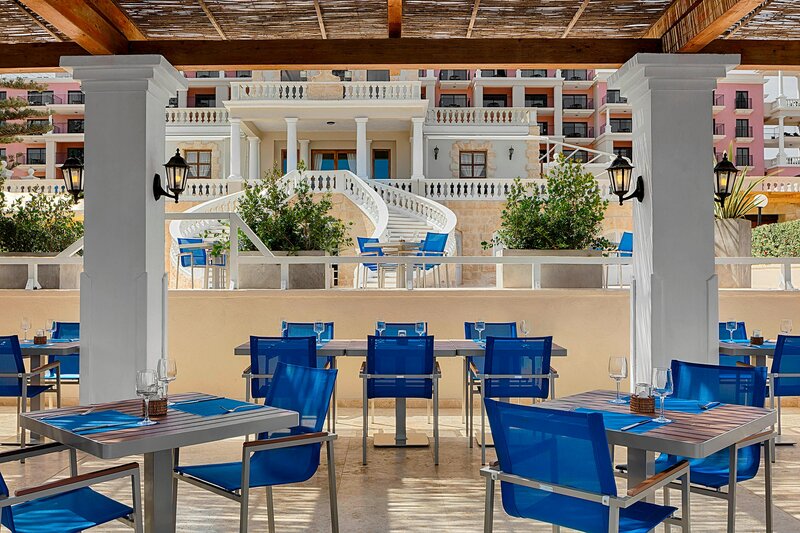 Savor the Mediterranean&apos;s bounty: Quadro Restaurant serves up the freshest local seafood at an elegant waterside setting. 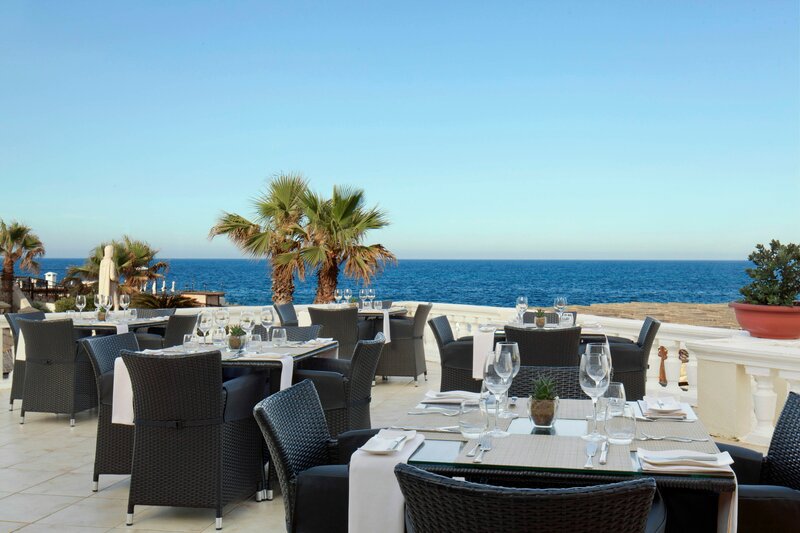 Considered by many as one of Malta’s best buffet restaurants, the Resort’s main restaurant The Terrace offers patrons a variety of local and international delicacies in a stunning dining ambience. Slip off to Palio&apos;s Restaurant for a calming evening of the finest fare. 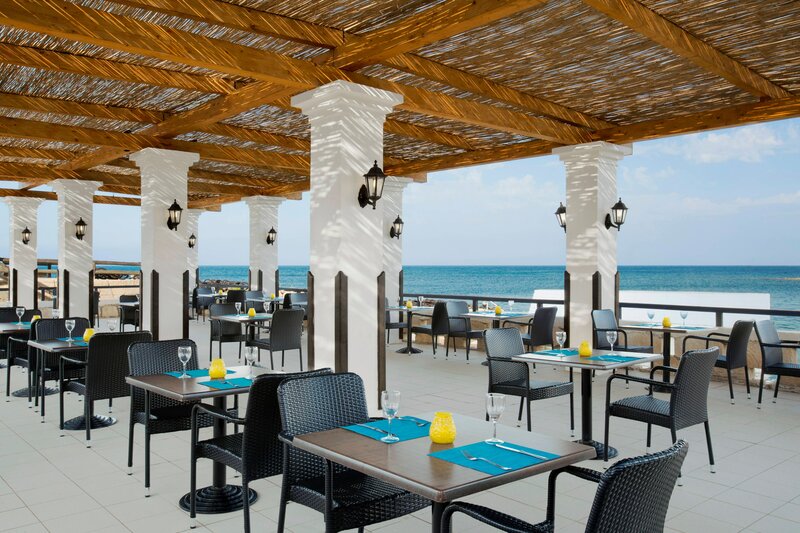 Senses will be immersed in the delicious flavor of our Maltese and Italian dishes in a lovely seaside setting sure to enrich every meal. For any restaurant-related enquiries or bookings, please contact us on restaurants.dragonara@westin.com. At Westin, we believe that eating well isn&apos;t just for adults. The SPG® Kids Pass program is an all-inclusive dining program. For a flat daily rate, children ages 12 and younger of Starwood Preferred Guest® members can enjoy all-inclusive access to a variety of dining options. 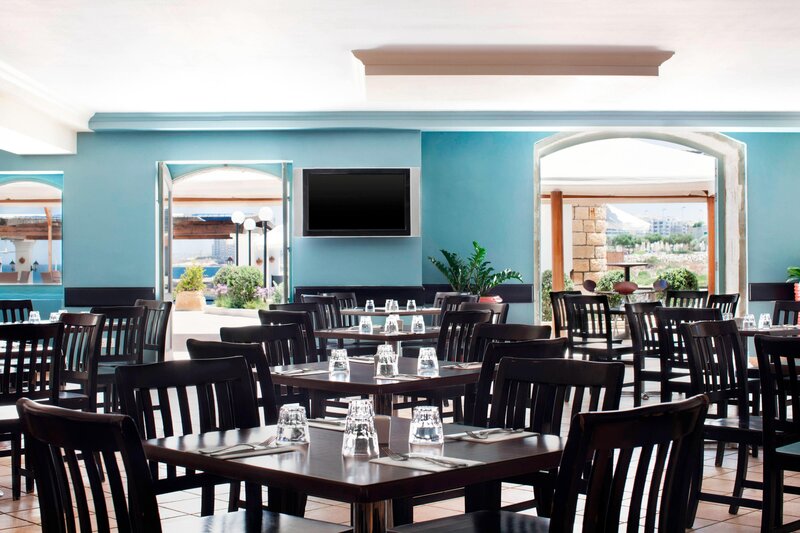 At The Westin Dragonara Resort, we help you eat well when traveling. Fuel your body with delicious SuperFoodsRx™ dishes packed with nutrients and energy. Antioxidant rich and naturally low in calories, our tempting selections make healthy meals impossible to resist. Fuel your day with Westin Fresh by The Juicery, an assortment of nourishing, healthy juices and smoothies. Curated in partnership with the experts at The Juicery, each custom blend packs a punch of revitalizing goodness. Westin Fresh by The Juicery is available at our ORVM Lounge & Piano Bar. 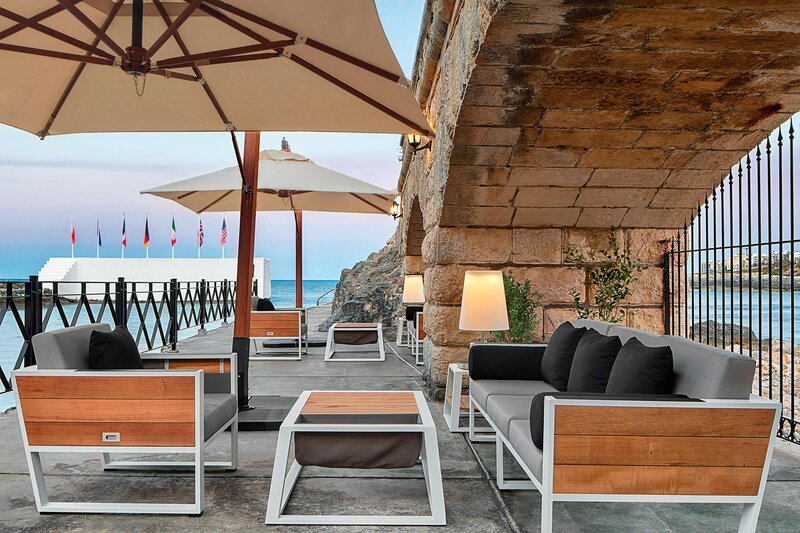 A lively modern counterpoint to the resort&apos;s refined classical ambiance, the ORVM Lounge and Piano Bar is the social heart of The Westin Dragonara Resort. This unique, exclusive lounge is housed in the original 19th-century Boathouse on the water&apos;s edge. Created by Chef Piotr Czajkowicz and his team, modern tapas are complemented by fine wines and champagne. Guests 13 years and older are welcome.